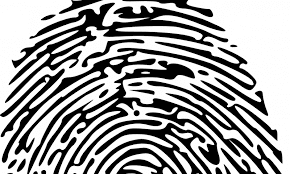 Sciometrics has spun out its fingerprint software for smartphone cameras as an independent subsidiary under the name “Scio,” with the mission of replacing hardware devices and embedded fingerprint sensors with software-only biometrics. The company envisions its technology as part of a system of ubiquitous multi-modal, cross-device identification using standard mobile and IoT sensors, according to the announcement. Benefits Scio can provide smartphone manufacturers include eliminating the need for dedicated sensors to take up display area, direct connection to national ID systems, and lower upfront engineering and component costs, which could be crucial as low-cost Android “Go” devices gain in popularity. The company says its technology is currently being tested by defense personnel in two G7 countries. Scio offers two apps, one for law enforcement that collects demographics, pictures of a subject’s face and ID documents, a voice clip, and takes up to ten fingerprints in about 35 seconds. 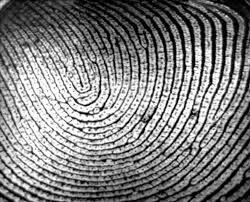 A consumer version lets users take a “fingerprint selfie” for matching on-device or in the cloud. Face matching is also enabled, while voice matching will be added in the future. Scio holds a patent for a method of enabling a mobile device camera to be used as a fingerprint sensor, and has rights to Sciometrics’ pattern recognition technologies, including for pixel-by-pixel ridgeflow matching. Sciometrics demonstrated its fully automated latent fingerprint matching system to U.S. government personnel in May. Element, which also provides software for collecting and matching fingerprints with a mobile device camera, raised $12 million in Series A funding earlier this year.